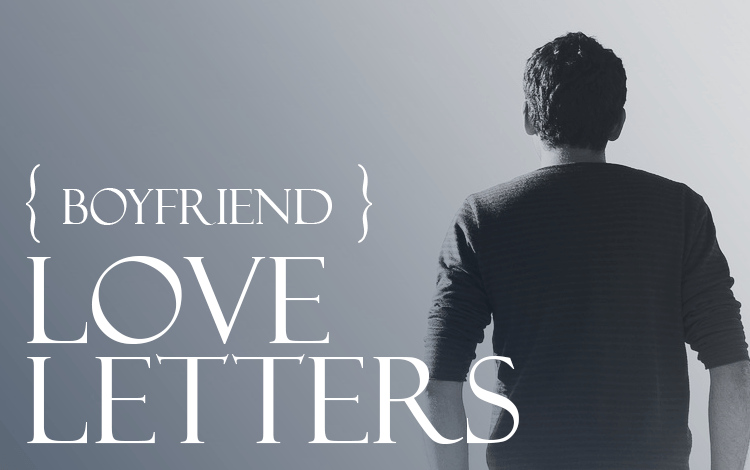 Your love letters to boyfriends & husbands... Some are mushy, others funny and cute. What they all have in common is that they are sweet and romantic love messages for him written by their sweethearts. So you’re thinking about writing a love letter for your boyfriend, but where to start? How do I love thee? Let me count the ways…. Maybe not! Since men can be tough—we’re here to inspire you with what others have written and posted on the site. Use them to guide you through your own love letter that fits how you feel about your guy. Will he love your mushy mash notes or is a cute poem all you need to let him know how you feel? We all want to let our other half know that we care. We strive to find the balance in how we express the love we have built together. Cruise around the page, find the letter for you that holds the keys to the perfect vehicle of love and drive off into the sunset together. Remember, customize any of these letters as you see fit and tailor them to your guy!